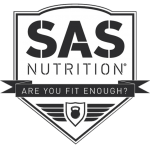 SAS Nutrition develops premium quality sport and nutrition supplements, providing them at competitive pricing to ensure they are affordable to everyone. Quality Doesn’t have to come at a premium! We believe that Fitness and Nutrition should be available to everyone and we aim to provide access to supplements that work for everyone! Scott was born in Scotland, in April 1990. He has always been highly involved in Sport since the age of 5 and his first passion like many other boys was football. Gwen Fennell, was born in Republic of Ireland in January 1974. She has always been highly involved in Sport since the age of 10 and her first passion was athletics. 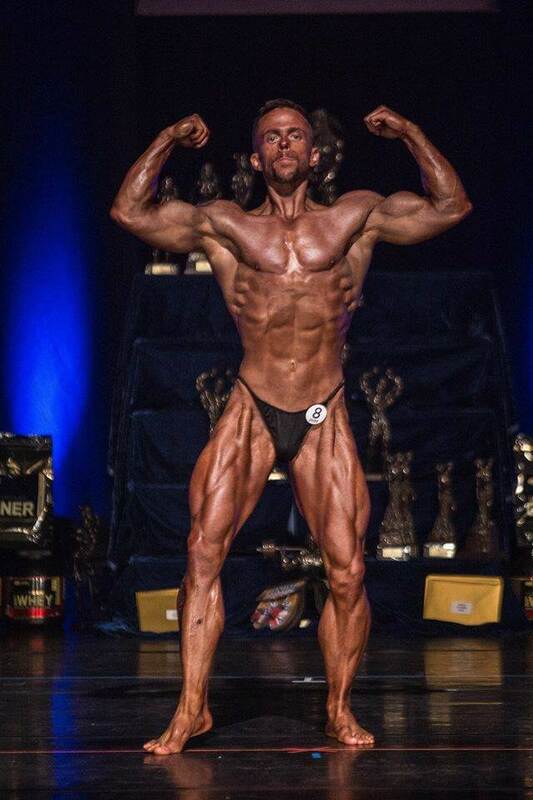 Lives and works in Glasgow, where he run his own Personal Training business and also competes as a Natural Bodybuilder through the BNBF & IBFA. Lives for health and fitness. 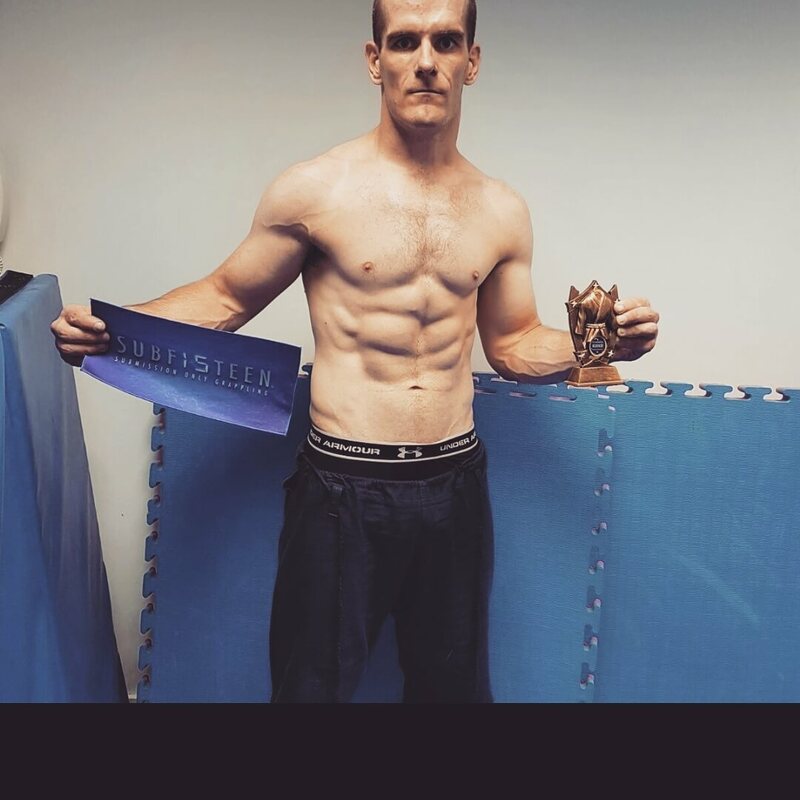 Pete is one of our original SAS athletes. 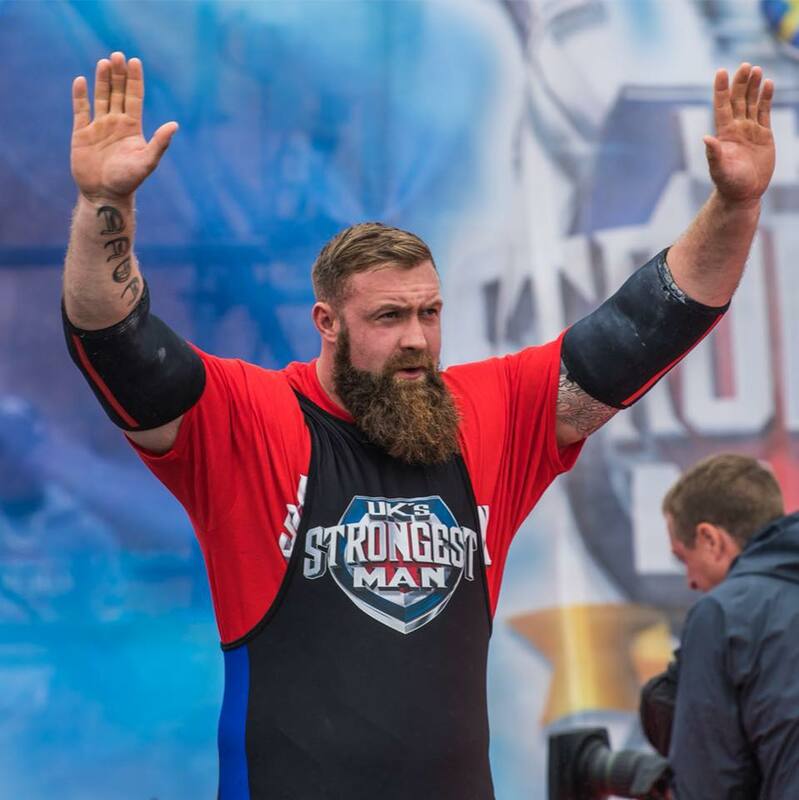 Pete lives and works in the West of Scotland and competes regularly across a multitude of sporting events.